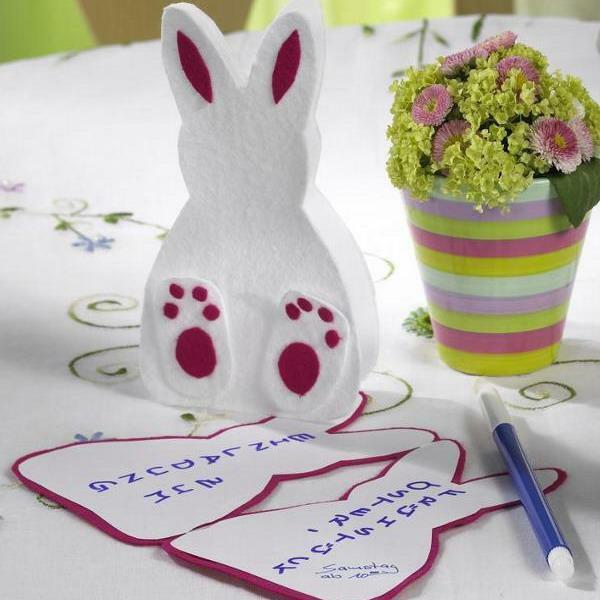 Easy Easter decorations and paper crafts add fun to beautiful Easter decorating. 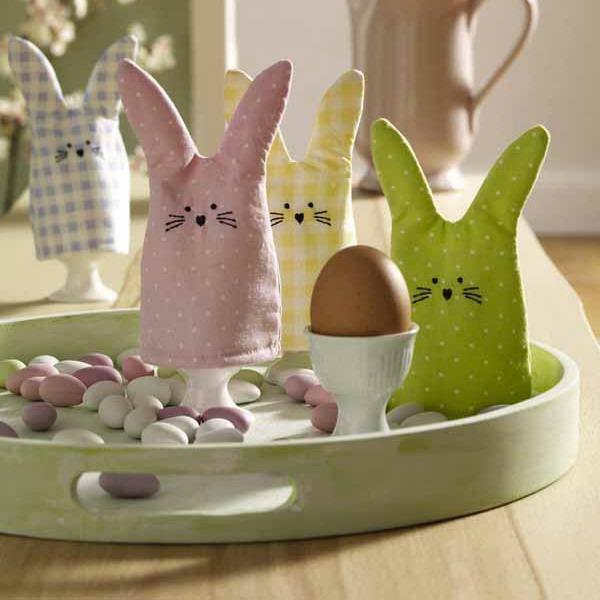 When it comes to making Easter Bunnies and baskets it can fill many parents with joy also. 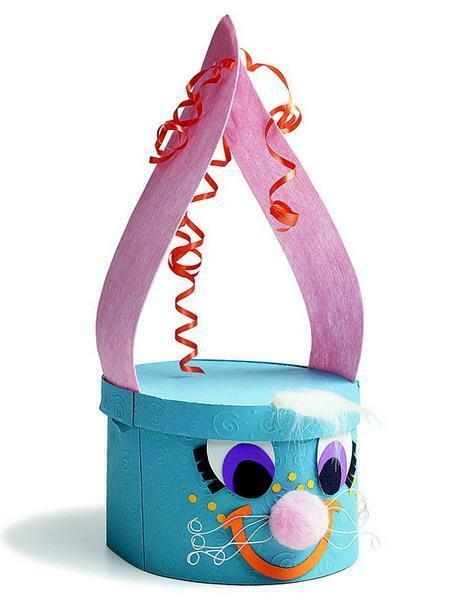 Lushome collected paper craft ideas for Easter decorating that kids and adults will enjoy. 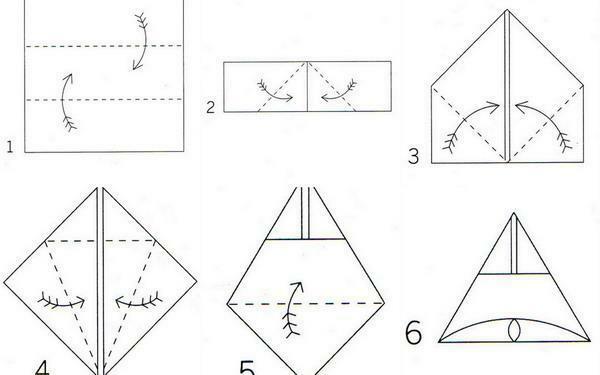 Simple and quick paper crafts make wonderful table decorations and can create colorful masterpieces for beautiful spring holiday tables. 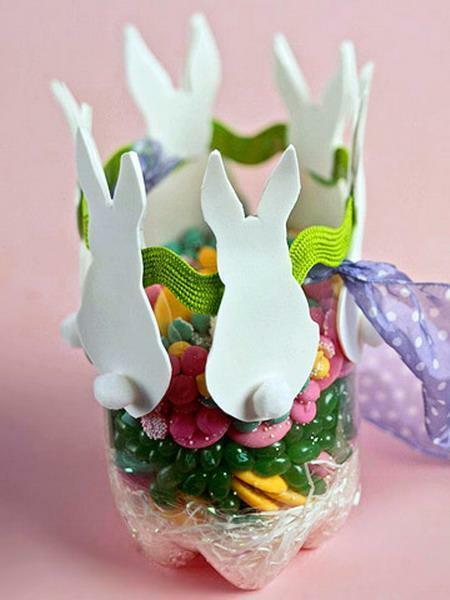 Paper bunnies are wonderful Easter decorating ideas that are not only easy and cheap to make, but fun to make, meaningful and charming. 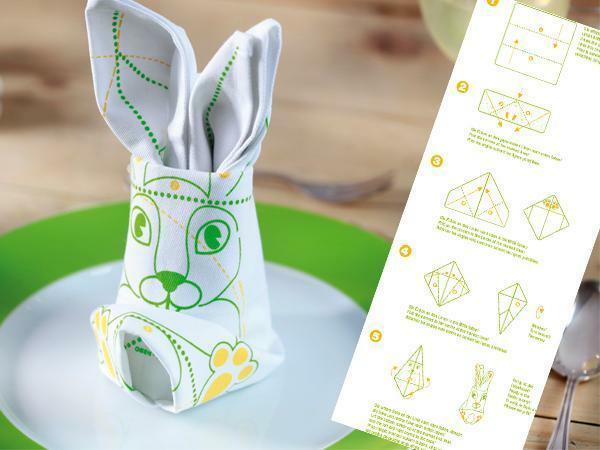 Making Easter Bunnies with paper or fabric napkins is all about being creative and happy. 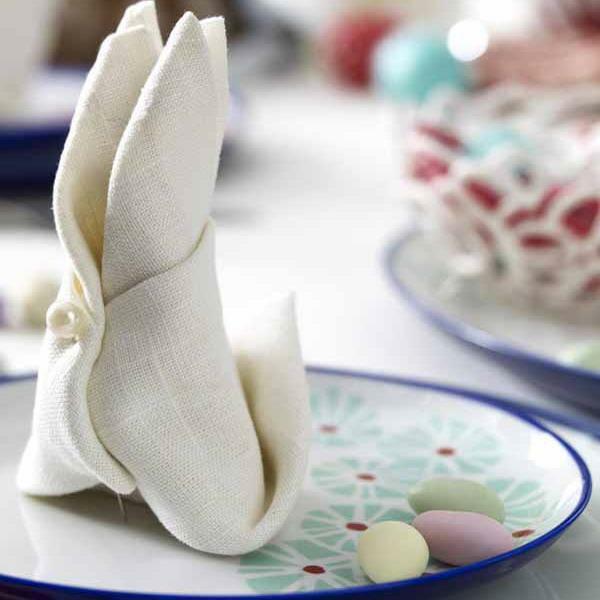 Add what you already have at home, – straw, small house plants, egg holders with candies, fresh flowers and ribbons, to create very attractive Easter table decorations and centerpieces. You can use scraps of material, buttons, ribbons, sequins, wrapping and tissue paper for making decorations for holiday tables. 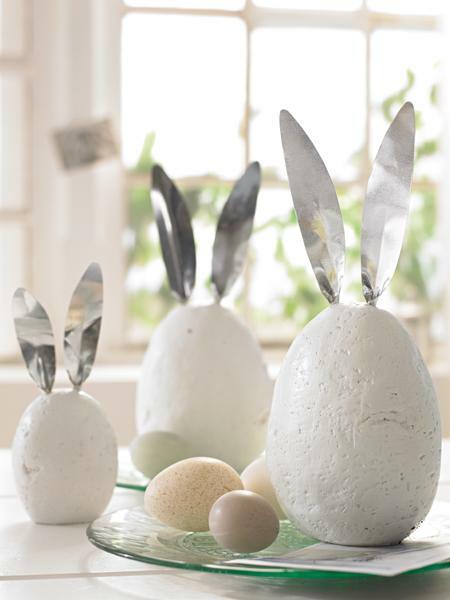 Recycling show boxes or old greetings cards is a handy idea for low budget Easter decorating also. 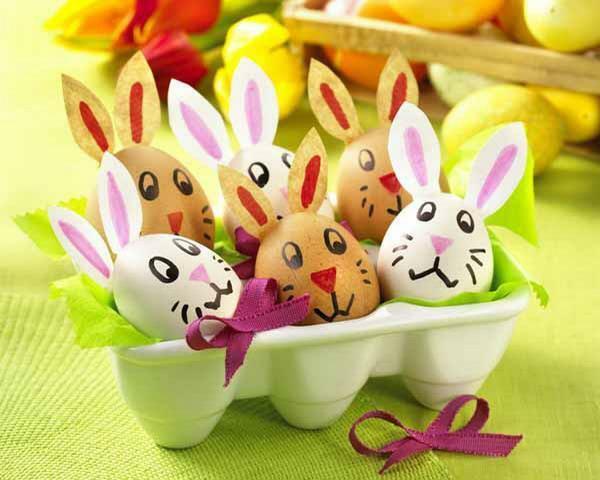 Collect materials and useful items which you can use for making Easter table decorations and centerpieces. 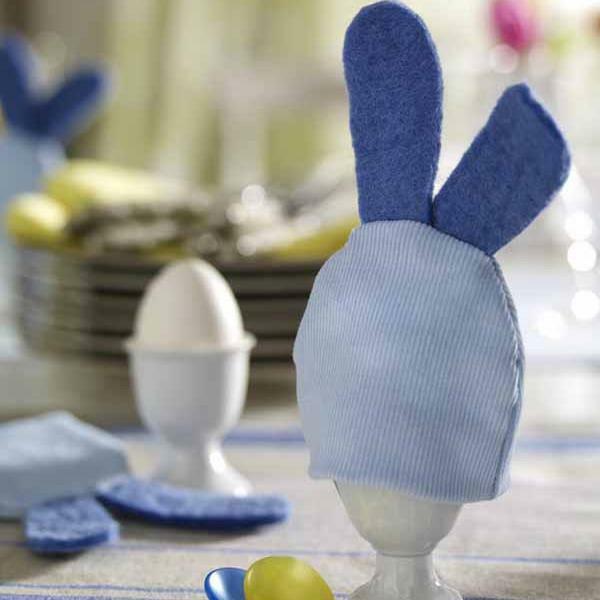 Fabric pieces and paper are perfect for simple Easter crafts. 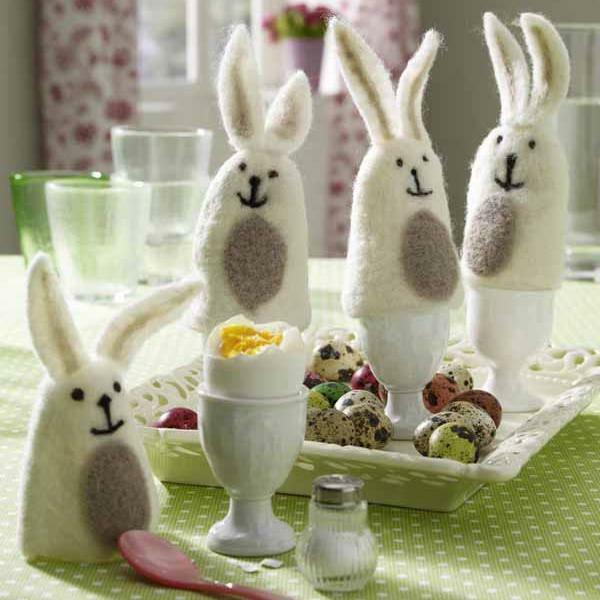 You can add pompoms, feathers and beads to these handmade Easter decorations.